Mid Hants Railway Gala 21-10-2016. Mid Hants Railway LMS themed photo report on an impressive Steam Gala – good to see the return to traffic of ex BR standard class loco 4MT 76017 after withdrawal at its last home shed in Salisbury 1965. It had been restored to its former glory in 1984 but after years of reliable running and boiler certificate extensions by 2004 the loco was out of service for complete overhaul returning to traffic by mid 2016. 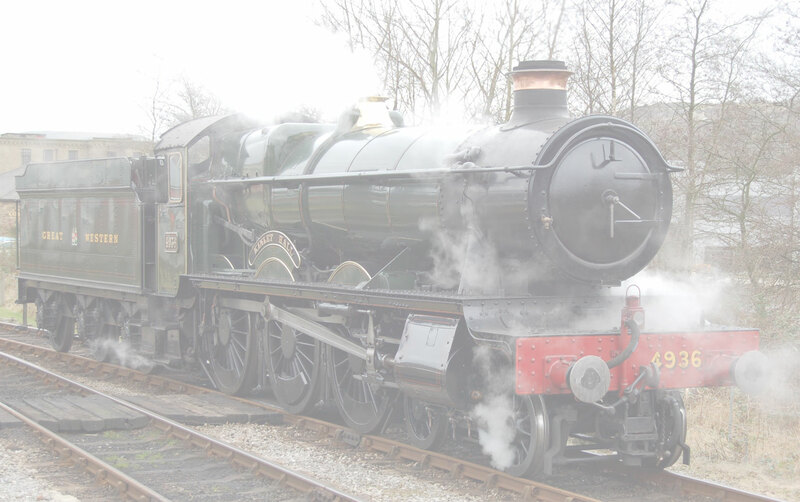 Also appearing at the Gala was LMS Royal Scott, SVR’s 43106 and 7F 53809 that had a serious boiler tube leak on Thursday evening thus preventing it from running at the gala. The Home fleet mucked in with an added Pines Express non stop run on 9 coaches through Ropley that was great fun! Also a class 08 shunter ran a 2 coach train 40 years to the day after the same formation ran on the line as the last BR train movement in 1976. I can tell you Steam loco 4MT 76017 certainly thrashed its way up the steep gradient from Alton throwing some small but hot lumps of coal and ash a plenty out of the stack. Enjoy the pictures.